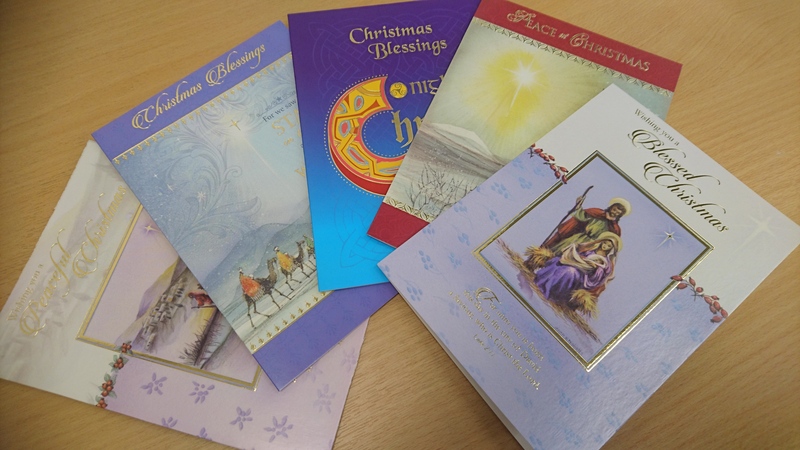 St. Vincent’s Christmas Cards are being sold this year to benefit Cancer Care. Once again we have all new designs, which hopefully will be attractive to you. 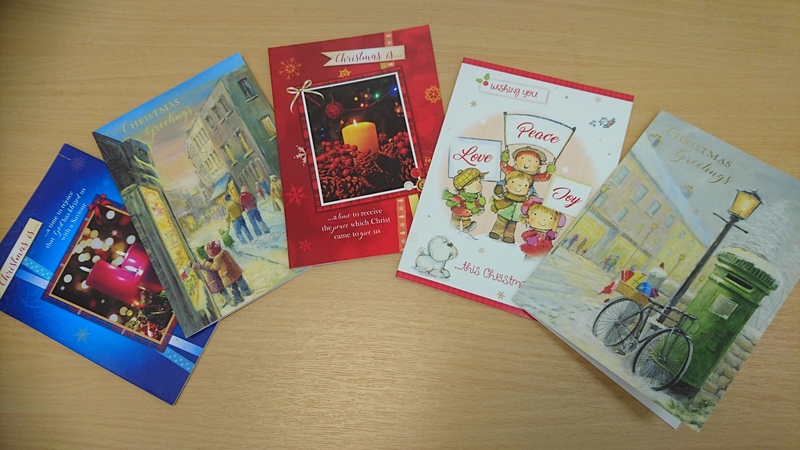 Card cost €5 for a pack of 10 and the price includes an entry in our Christmas Raffle for fabulous prizes. In either of the two shops in S.V.U.H. From the Administration Office in the E.R.C. We will have a stand at Centrepoint or at Main Reception when we have volunteers to operate them. Click on the “Donate” button on our website and give details of how many packs you are buying. 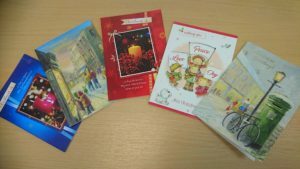 Include your postal address for posting out to you. We would welcome your support, as always, for this important medical area.